Our company is having a backup system for Old DG Sets and it shall be repowered and marketed. TRANS GENERATORS PVT. 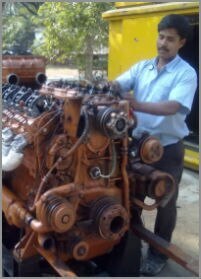 LTD. . IS A COMPANY MANUFACTURING DIESEL GENERATOR SETS FOR POWER GENERATION EQUIPMENT IN KARNATAKA. Established in the year 1998 as TRANS GROUP An ISO 9001-2008 Certified Company as Authorised Sales & Service of Greaves DG sets with the sole intention to provide Product support and service for customers looking for All in one Roof power solutions for their hustle free operations. 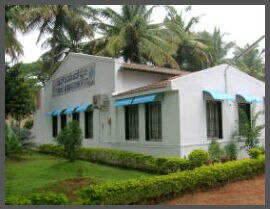 Having our own factory at #7, 5th Main, III Phase, Peenya Industrial Area, Bangalore - 560 058 The factory has a built up area of 20,000 sqft and open space of 20,000 sqft. And in house Acoustic enclosure manufacturer and connected accessories, control panels for DG sets in Asia’s biggest Industrial Hub. The plant situated is state of affair, where the greatest technological challenges are addressed with enormous investment in men and resources. The Goal is to build Gen-sets that provide Service after sales increasingly improved performance, adopting new designs that can withstand extreme stress and also to develop manufacturing process that constantly improve quality & flexibility. The Equipment manufactured is designed to meet the international norms and standards on Emission, Noise and energy consumption. TRANS GENERATORS PVT. LTD. aims at becoming a single window agency for power generation solution. A concept which heralds a new era, a march into the new millennium. Marketing, installations, testing & commissioning of DG sets & also providing service after sales with factory trained service personals. TRANS GENERATORS PVT. 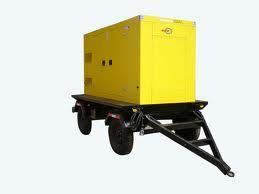 LTD., under taking project works from public Ltd companies like BHEL, BEL, HAL ETC., TRANS GENERATORS PVT. 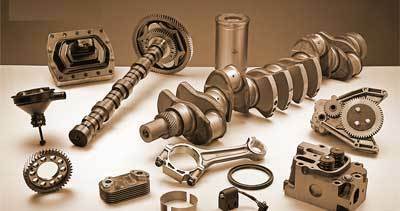 LTD. is the Authorized Sales & Service Dealer for GREAVES Engines. We Marketing, installation, testing & commissioning of DG sets & also Service for after sales, ranging from 5kVA to 500kVA, manufactured by GREAVES COTTON LTD an ISO 9001, 154 Year Old company using the latest technology. 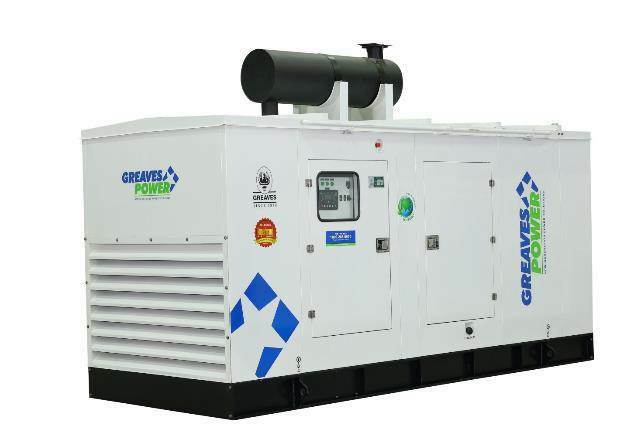 GREAVES Genset manufactured are designed to provide peak performance continuously. 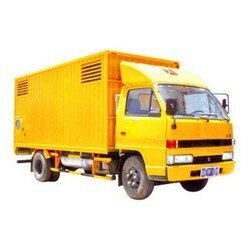 We now look forward for a colorful beginning and an ever lasting Business with you for all your power solutions.